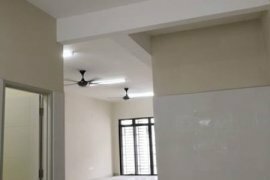 Taman Daya Single Storey House For Rent (#福林园单层排屋出租). Bestari Heights 2sty Cluster for Sale & Rent. 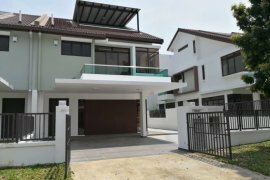 Single Storey House For Rent @ Johor Jaya Treatai. Dot Property Malaysia is an online property portal where thousands of property searches happen every day. Start your search today for affordable property for rent in Malaysia from 246 available listings. Condominiums, houses, townhouses, villas, commercial space, and luxury properties are available for rent in Malaysia. Malaysia’s properties for rent are either listed by private home owners or property agents such as Accom Asia Co.,Ltd, brylle martinee and Deux Diaz. Refine your search to help you find the perfect Malaysia property by price and number of bedrooms.